Recently Fy reached out to see if I would like to work with them and review one of their wall art prints. I had bought prints from them in the past and had always been happy with the quality and variety, so I jumped at the chance. If you haven’t heard of Fy before, they are a German company who sell a fantastic range of gifts, clothing and items for the home. From jewellery and watches to sunglasses and backpacks, I could spend hours browsing their range of products. 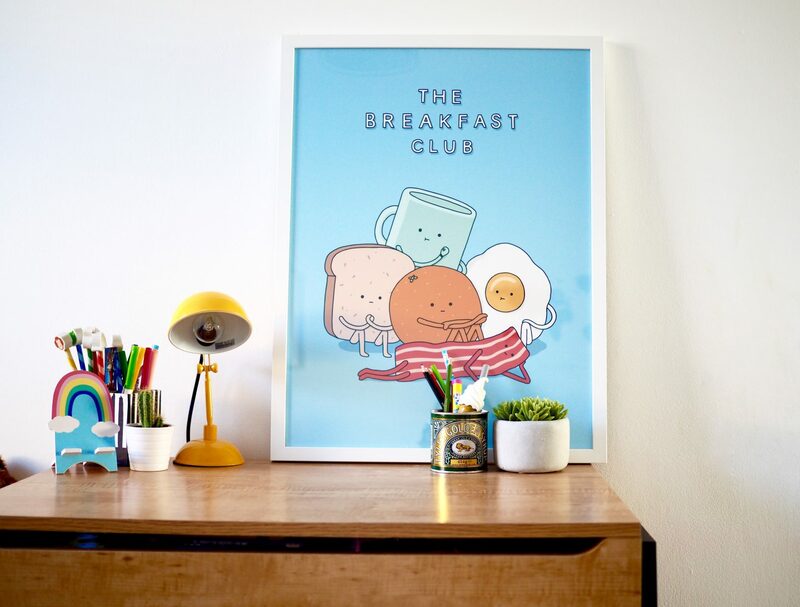 We opted for this fun breakfast club print for Max’s bedroom. I love the design and the bright colours which fit perfectly in his bedroom. We redecorated Max’s bedroom last year and over the past couple of months we’ve made a few more changes. Max used to have a teepee in one corner of his room but it never got used and as it took up so much space, we decided to get rid of it and create a little reading corner instead. The space next to his book racks was looking very empty so this was the perfect place for his new wall print. I think it finishes the corner off really well, what do you think? The order process is really simple and Fy’s website is easy to navigate. There’s so many prints to choose from but you can easily browse categories or use the filter function to narrow down your search results. 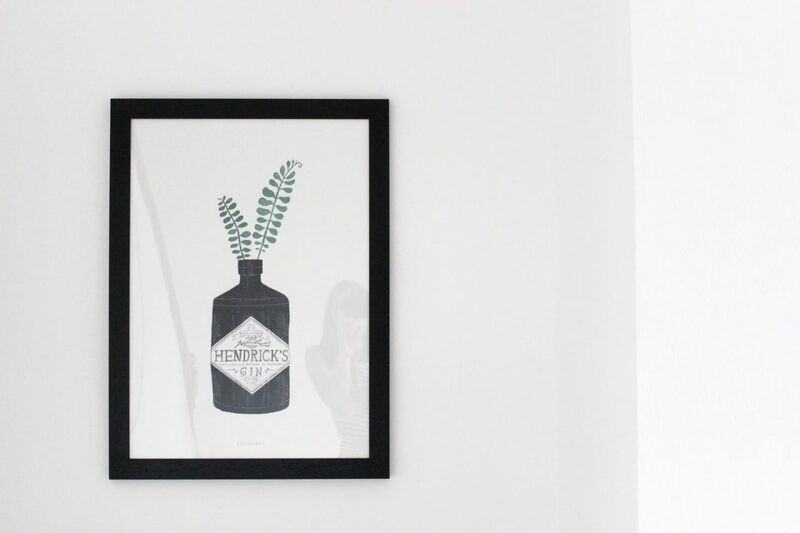 Once you’ve found the print that you want to buy, you can select your size and you even add a frame if you wish. Frames are available in black, white and oak. Shipping is very quick, my print arrived in just a few days and was well packaged. I am really pleased with our new print from Fy, and with the ones we have previously bought. 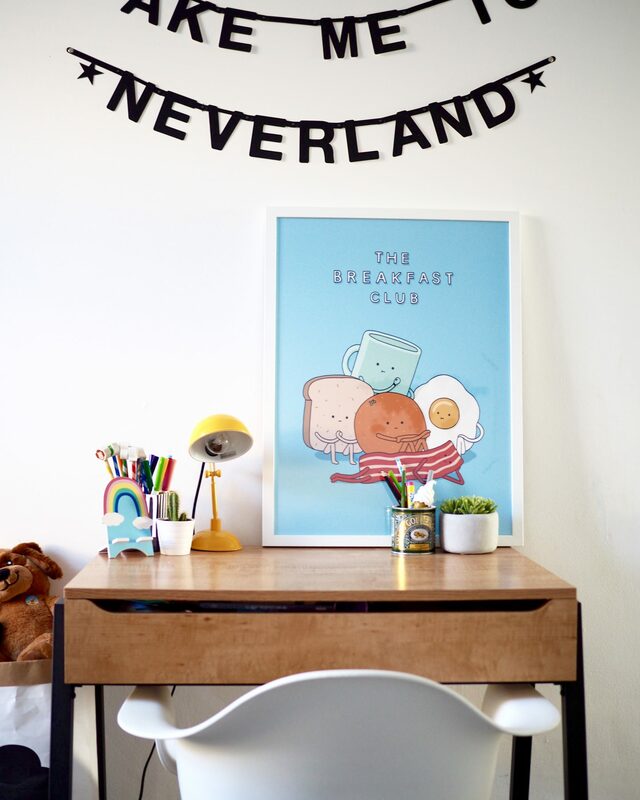 I love how much variety there is, whether you’re looking for modern art work, quotes or something for your child’s bedroom. Fy have it all. Have you shopped with Fy before?